Venezuela has announced plans to increase its total amount of arms imports from Russia and China in the coming years, Russian network Sputnik reports. Venezuela is already the largest weapons importer in South America. 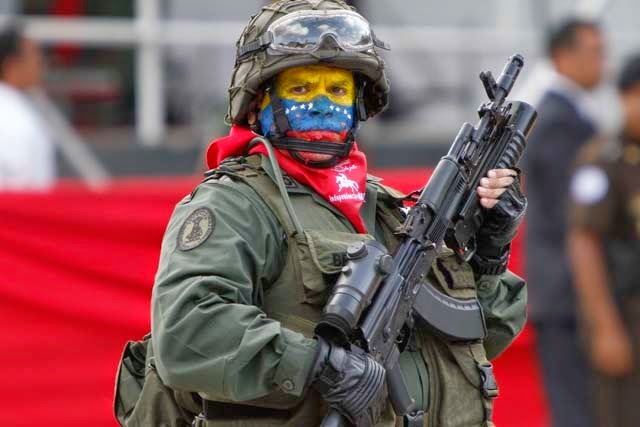 According to the Stockholm International Peace Research Institute, Venezuela imported $349 million worth of arms from China and $1.96 billion worth of arms from Russia between 2010 and 2014. In 2013 alone, Caracas imported $1 billion worth of military equipment from Moscow. Between 2012 and 2015, Venezuela is expected to become the world’s second largest importer of Russian weapons, Sputnik reports citing the Centre for Analysis of World Arms Trade. 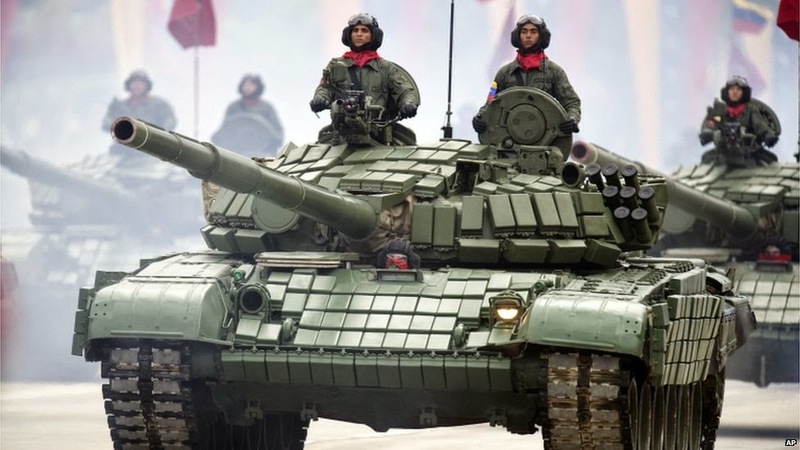 Since 2010, according to SIPRI trade logs, Venezuela has ordered a range of self-propelled artillery pieces and transport aircraft from China, as well as tanks. From Russia, Venezuela received surface-to-air missile systems, anti-tank missiles, self-propelled artillery, and helicopters. Russia’s focus on supplying arms to Venezuela is part of an overall Kremlin strategy to build influence within Central and South America as a counterweight to US power. Russia is in the process of working out an arms plan with Nicaragua. The potential deal could likely inclue the transport of MiG-29 fighter aircraft to the Central American country. Russia is also in talks with Nicaragua in efforts to build military installations for the refueling of long-range bombers and navy vessels. Nicaragua, alongside Cuba and Venezuela, was one of only eleven countries that voted in Russia’s favor against a UN resolution which declared Crimea’s independence referendum in March 2014 invalid.